At first, you will feel the sea pulling you towards her. Soon after, you will understand that "below" this endless blue, there is a whole new world! Have you ever really wondered, "How many worlds are there"? 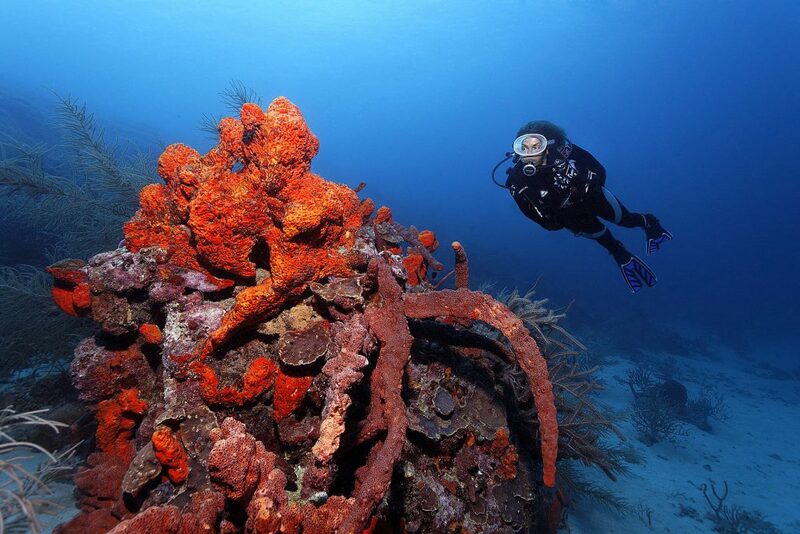 What is it that makes a Diving Center special and what does it offer to you in relation to what other diving centers do? We asked these questions ourselves, long before we decided to give birth to the "Amphibious"! We placed ourselves to the shoes of our first customers ... The first people to cross the door behind of which a company that loves diving and the sea, awaits. A company that has a very strong sense of what makes a "good team". Who lives and works before, during and after each and every dive. This is the Amphibious Diving Center! A diving center different than the rest! Come join us in our adventures and it for yourself. 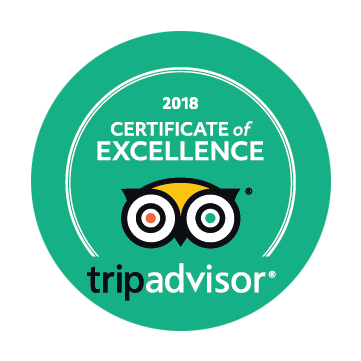 Read our reviews at Tripadvisor !